Kreg Pocket-Hole Plug Jig #1: This Jig Looks Like a Winner! I saw this jig on Facebook today and it went immediately on my Christmas list! How long has this jig been out? Makes plugs to fill pocket holes. 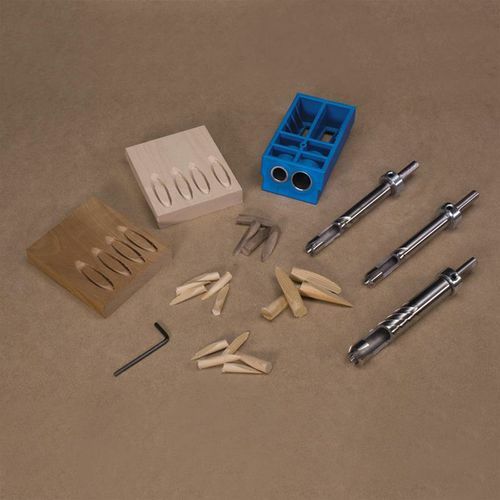 Basic kit makes plugs for standard pocket-holes and HD pocket-holes. You have to purchase a micro bit separately. Check it out…..standard kit# and the micro bit. If you own one, please comment on what you think of the jig. First time I had seen it sawdust, so thanks for the education. 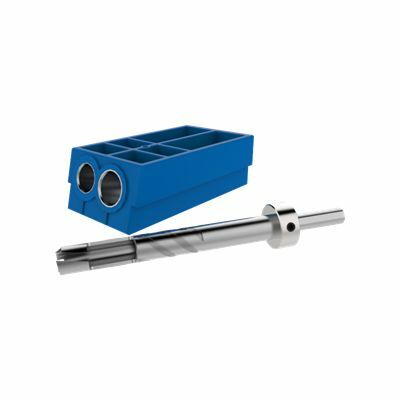 Its a piece of kit that has been the topic of discussion/asking about on the Kreg site for some time. There has been many posts relating to producing your own custom plugs. So I am assuming its a natural evolution as a result of the Kreg Jig users requests on the Community. I will be looking at purchasing one for sure.